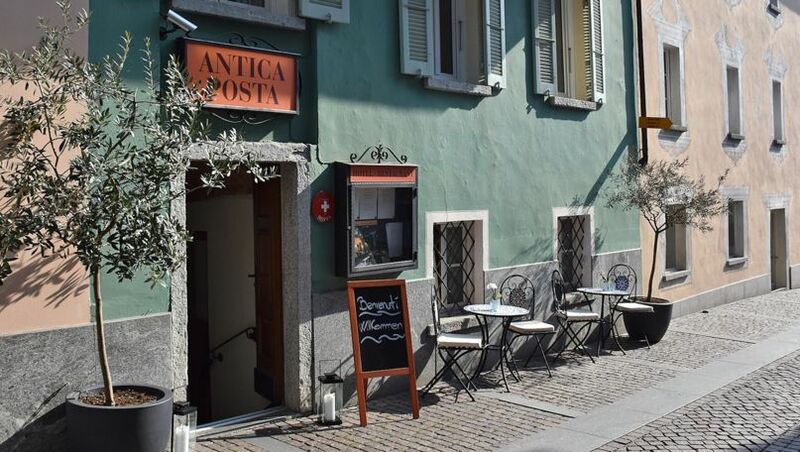 Ascona is refined, picturesque, elegant and romantic. The historic centre's pedestrian alleys are swarmed with boutiques, restaurants, art galleries and antique stores. The lakeside promenade, recalling a fishermen's village of the past, is today a holiday paradise for those in the pursuit of a "joie de vivre". 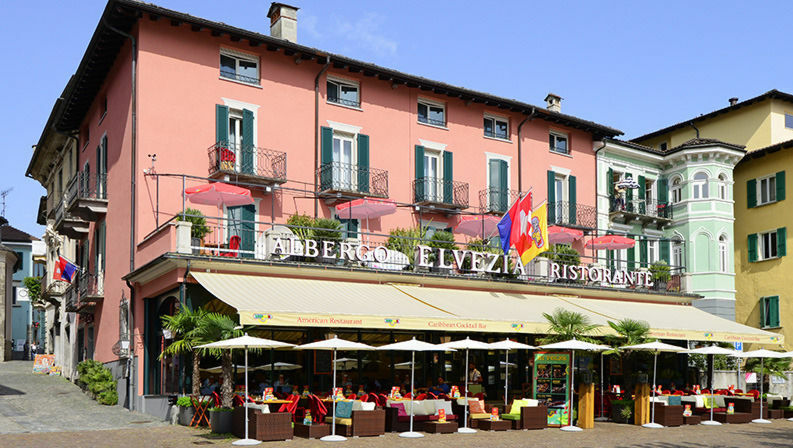 Ascona is also the birthplace of Giovanni Antonio Serodine, one of the greatest Italian painters of the 1600s. Some of his most precious works are kept in the city. From the 1900s, Ascona was at the crossroads of the Central European culture thanks to the presence of intellectuals and artists. Unraveling through the city's alleys, the starting point is the parish church of San Pietro e Paolo (Saints Peter and Paul) whose slender bell tower has become Ascona's emblem. Inside the building is the famous altarpiece of the Virgin, one of Giovanni Serodine's masterpieces (1600-1630). After admiring the artwork you cannot avoid searching for traces of his genius in the paternal home, the 17th century Casa Serodine facing the small square in front of the church. Despite the uncertainty that he ever participated in the decoration of the facade, the stuccoes (attributed to his brother Giovan Battista) are of exquisite craftsmanship. The itinerary proceeds to the lakefront leading along the lakeside promenade, much appreciated by artists and academics who, starting from the 1800s, chose the city as a place for holidays and inspiration. Before the Hotel Seeschloss turn left in the Vicolo dei Ghiriglioni and continue by turning left towards the Oratorio dei Santi Fabiano e Sebastiano (Oratory of Saints Fabien and Sebastian), now a museum of sacred art. When facing the Oratory, take the tree-lined avenue leading to the Collegio Papio and to the church of Santa Maria della Misericordia. Inside the church valuable late Gothic frescoes are preserved in the choir as well as an altarpiece of A. De Lagaia (1519). Chamber concerts are also held during the Settimane Musicali di Ascona (Ascona Music Weeks). In the beautiful Renaissance courtyard, noticeable by two floors of Lombard-style loggias, students of the private institute are still residing there today. Exit onto Via Collegio that runs parallel to the walls that surround the complex once wanted by the Ascona native Bartolomeo Papio in 1584, and then turn left to enter the heart of the historic centre. Proceed along the Carrà dei Nasi and then in via Borgo to the Museo Comunale (Communal Museum), where works of important artists related to Ascona's cultural life are exhibited such as Werefkin, Jawlensky, Seewald, Arp, Bissier, Richter and Valenti. Finally, if you access the Contrada Maggiore from the left it will lead you back to the Piazzetta San Pietro. Of particular interest is a visit to the town’s cemetery, located just outside the historic center and holding the graves of several literates, artists and other prominent personalities who lived in Ascona. Among them: painters Italo Valenti, Marianne Werefkin, Julius Bissier, Otto Bachmann, Robert J. Schürch; architect Carl Weidemeyer (who built the San Materno Theatre) and the ballet dancer Charlotte Bara; actors Ivan Desny and his wife Ghislaine, muse of some of the most important Paris fashion houses from Dior to Chanel; the founders of the utopian movement of Monte Verità Carlo Vester and Vilhelm A. de Beauclair; clown Dimitri’s parents, Maya and Werner Müller; authors Emil Ludwig and Hans Habe; Aline Valangin, former student of Karl Gustav Jung; antique dealer Vladimir Rosenbaum; the Hungarian philologist Karoly Kerényi and doctor Boris Luban-Plozza; project creator of Ascona Airport, Lello Bianda and the famous international referee Guido Pancaldi. Several are also the works of art you can admire in this cemetery. 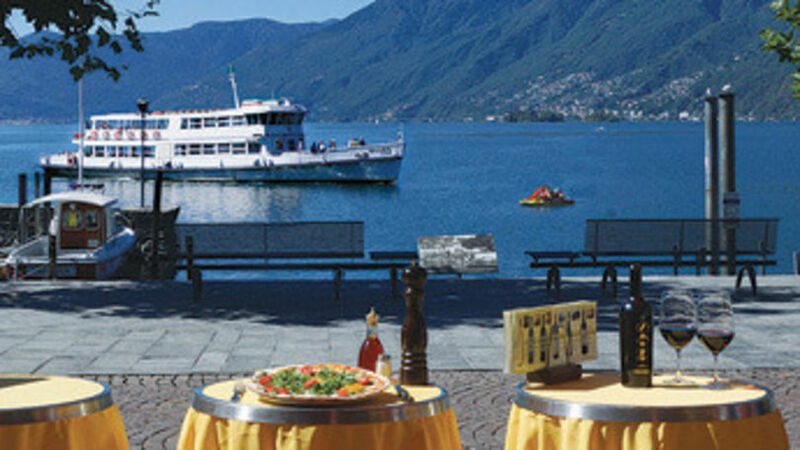 A small but detailed guide (Italian and German) is available at the tourist office or at the local museum in Ascona.